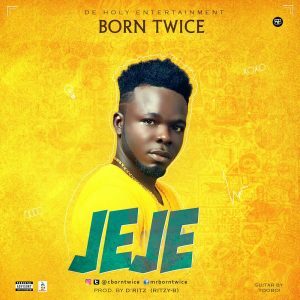 De Holy entertainment artiste MR BORN TWICE comes through with his debut single titled JEJE. Produced by D’RITZ(a.k.a ritzy-b).  A highly melodious hiplife song to get you in the mood.